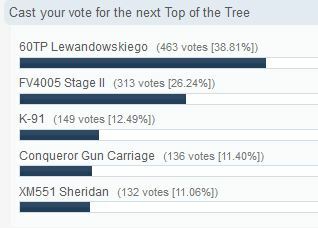 The poll will run until 7 October at 23:59 CEST (UTC+2). 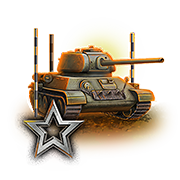 Whichever vehicle wins in the poll will be featured for the entire next month, meaning discounts on the entire line, plus missions for the top-tier vehicle. This bonus stacks with the default +50% Crew XP bonus for the Top of the Tree special. Place in the top 10 players of your team by base XP earned.